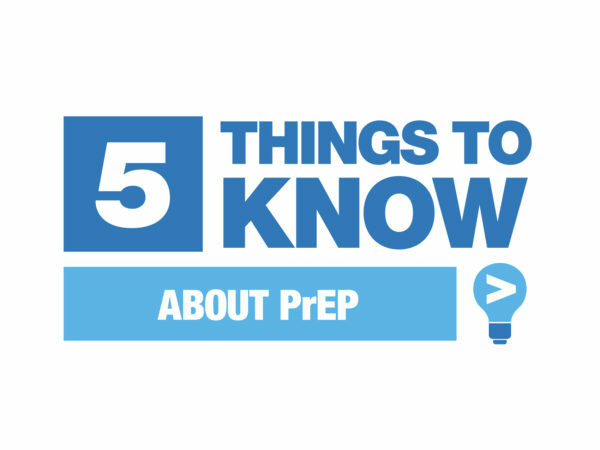 PrEP is a once-a-day pill for people who do not have HIV and want added protection. 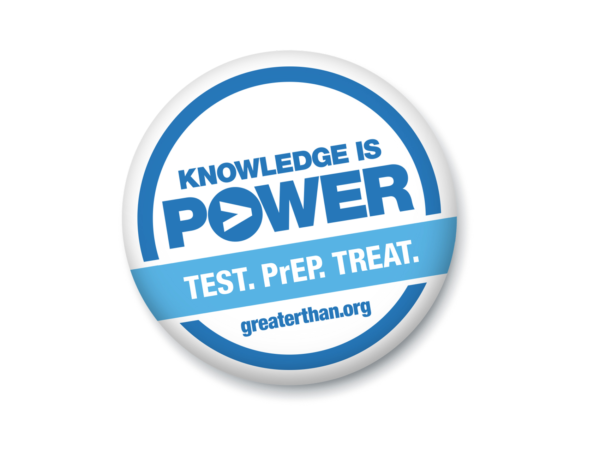 When taken as prescribed before exposure, PrEP is highly effective in protecting against getting HIV. Condoms can be used to protect against other common STDs. PEP, short for post-exposure prophylaxis, is a different medication intended for limited emergency situations only. It also requires a prescription and must be taken within 72 hours after a possible exposure to HIV. 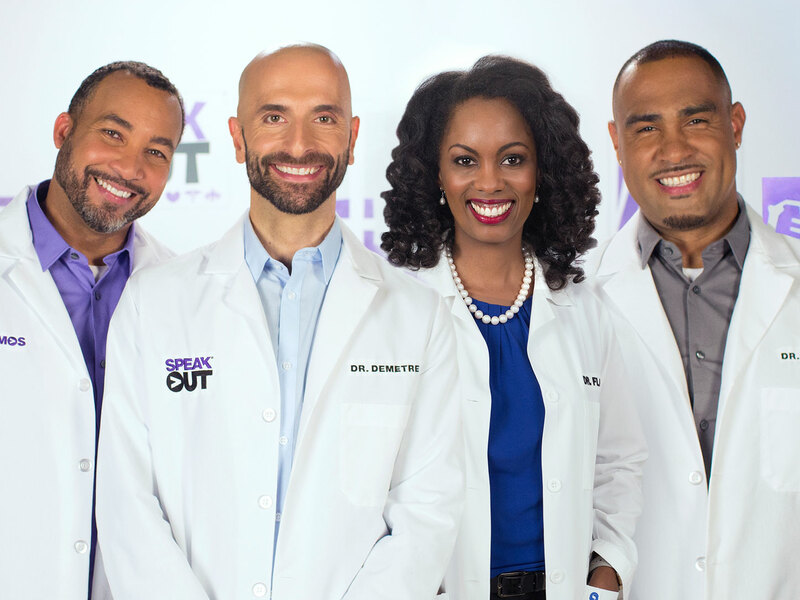 PrEP is a prescription medication like birth control but for HIV prevention. Find out how well it works, who it is for, and answers to other questions. Any health care provider can prescribe PrEP, but not all are familiar with it. The PrEP locator can help you find a nearby provider. Most insurance, including Medicaid and Medicare, cover PrEP. Financial assistance is also available for people with and without insurance. 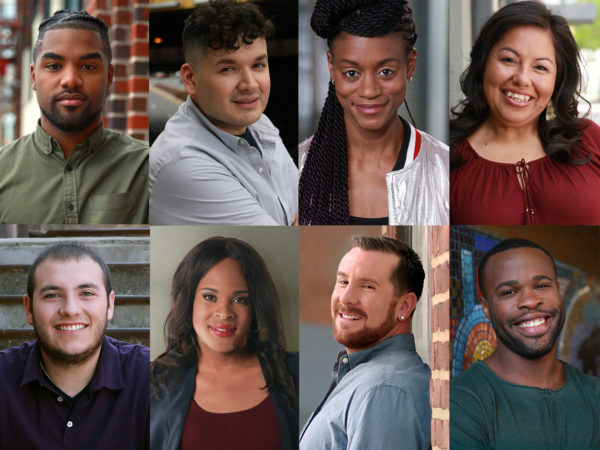 Real people share why they are taking the pill to prevent HIV and how it has helped them take charge of their health. How much do you know about the pill to prevent HIV? Watch this short animated video to test your knowledge!